Kitchens and Bathrooms sell houses, so it is essential a licensed plumber, like us at J. Day Plumbing complete all plumbing works and issue a compliance certificate guaranteeing our workmanship. J. 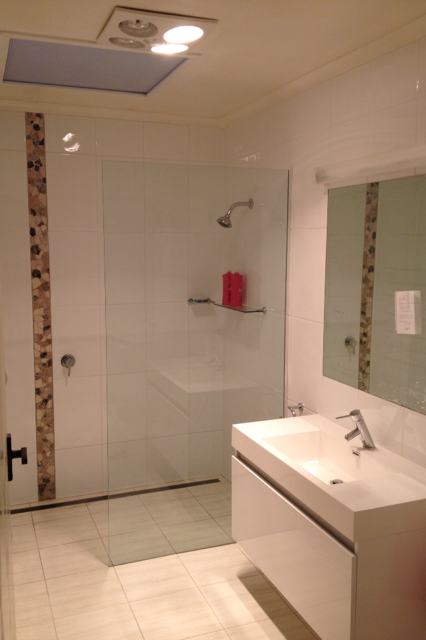 Day Plumbing has close working relationships with builders, contractors, tilers, painters and electricians. Together we can offer you your dream bathroom or kitchen you’ve always wanted at affordable prices. Alternatively, if a plumber is all you require we can liaise with other tradesmen ensuring the desired result is achieved. Renew, move pipework in walls, under floors. Install new plumbing fixtures from toilets, bidets, taps, showers, sinks, cooktops, ovens, fridges, sanitary pumps and pressure water systems.